We’ve been tracking the transition of automotive marketing to digital for ten years or more, but have just recently seen major pickup at local dealers. There has been a definite lag at the dealer level compared to the car manufacturers. Most local dealer efforts have relied on third party subscriptions with AutoTrader.com, Cars.com and others to successfully showcase inventory, along with search packages with Google and other search providers. But many dealers still rely heavily on traditional media to acquire new customers. ReachLocal, which has made a concerted effort to target key verticals with its integrated marketing efforts, including health care, legal and pro services. It clearly sees a rich opportunity among dealers, which are among the heaviest local advertisers. 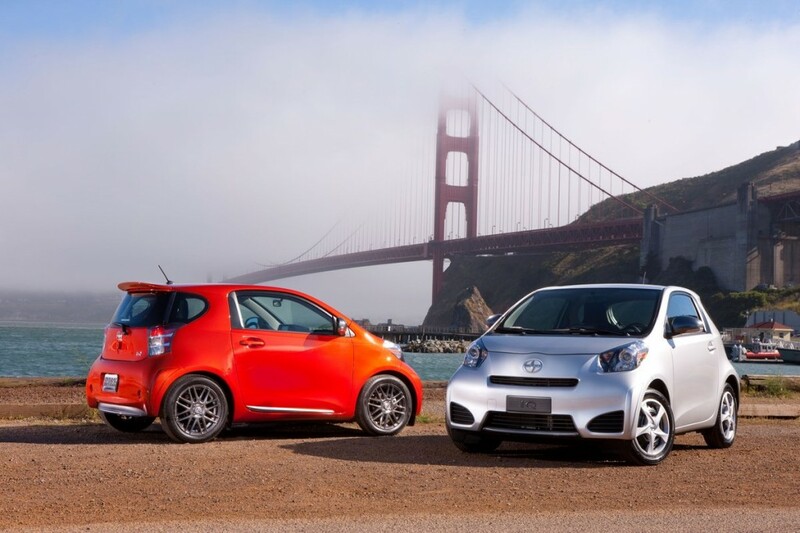 A 1 1/2 year pilot with 52 northern California Scion dealers has scored especially well. The Scion effort, highlighted in a ReachLocal corporate case study, especially made sense since Toyota’s entry-level brand is skewed towards online- savvy younger shoppers. ReachLocal Director of Automotive Scott Lucas and Scion Brand Manager Mary Pham, in a recent discussion with BIA/Kelsey, told us that that the Reach campaign for Scion allowed the individual Scion dealers to get on a level playing field with Toyota, which supports its branded dealers with massive national advertising campaigns. The effort focused on lead generation and display, and went far beyond a typical search campaign. Site targeting, search retargeting, couponing, test drive scheduling and other activities related to search were all incorporated into the campaign. “Through that coverage, we’ve created more leaders and dealer analytics,” said Lucas. All of it complemented national and regional messages that Scion has been promoting. This is the first in a series of posts where we’ll be highlighting successes in National Local, which is the theme of our “Leading in Local: The National Impact” event in Atlanta May 7-9. Register now for early rates.